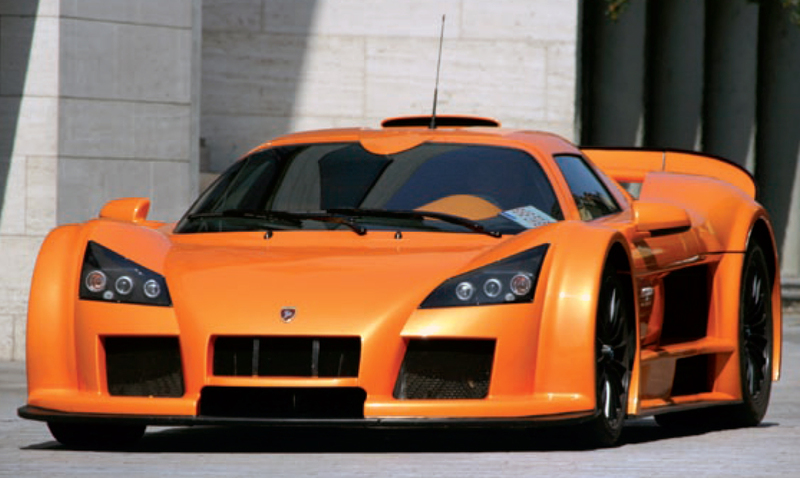 GUMPERT Sportwagenmanufaktur GmbH (Gumpert) is a German manufacturer of high end sportcars started in 2001 and incorporated in 2004. The Gumpert Apollo, a street legal race car, has a chrome molybdenum steel space frame with a carbon fiber or fibreglass body designed to produce a very high amount of downforce. It has a mid engine layout with an aluminum V8 based on the Audi 4.2 liter engine. The engine is equipped with either a supercharger or twin turbochargers.